The Dragon Games have arrived at Ever After High, and along with it, lots of darling BABY DRAGONS! Hatch your dragon eggs into living, breathing, fun-loving companions to care for and train for the Dragon Games! 1. 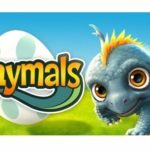 Get one baby dragon for FREE! Discover four more dragons, each with her own special accessories! 2. Baby dragons need lots of LOVE and attention. Feed and play with your baby dragon to keep her healthy and HAPPY. 3. Reach level 10 to RIVER RAFT with your baby dragon! 4. DRESS UP your dragon with cute accessories, skin patterns and magical auras! DECORATE your dragon's camp with fun animated decorations and furniture. 5. Practice FLIGHT TRAINING and fire breathing and earn gems to purchase enchanting new outfits and accessories for your pet. 6. Send your dragons on ADVENTURES in the land of Ever After and earn rewards to help you level up faster. 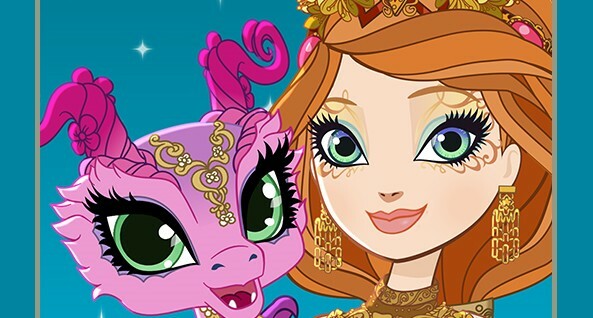 Inspired by the Netflix movie, Dragon Games, welcome to Ever After High: Baby Dragons! 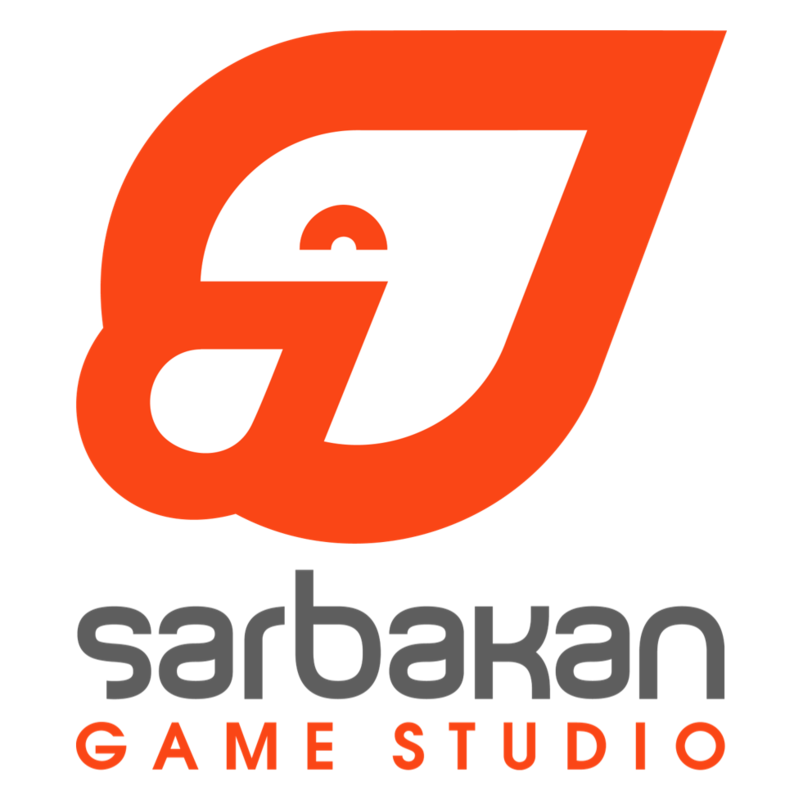 Sarbakan is a game studio specializing in original game creations and mobile game development services. With 60+ employees – many of them with some 12 to 25 years (+) experience, and an impressive roaster of over 800 games, Sarbakan creates the most memorable and highest quality experiences in mobile gaming and mobile entertainment content. Since 1998, we have designed games that stun, surprise, and drive players back, time and again, to each brainchild we release. Media and brand giants, rely on Sarbakan to develop highly engaging games that weave brand awareness and product sales directly into the game mechanics—and ultimately create the future of mobile brand marketing. Sarbakan is your partner to make an aggressive push into the mobile market.